In Senegal and in urban areas more generally, urban culture generates diverse and dynamic forms of expression without, however, the appropriate frameworks to best promote and contribute to the successful structuring of a sector that can generatesubstantial income and professionalize the chain of creation, production, distribution and export, but also to optimize the networking and partnerships for urban culture to be truly taken into account by national and regional sectoral policies. Young people from urban culture define themselves as players with different modes of artistic expression, but all share the urban way of life as a source of inspiration. Keen observers of the evils and virtues of large urban metropolis, a reflection of global urbanity made ​​of cosmopolitanism and tradtional integration, of challenges and positive competition, they constitute along the informal economy, the breath of an urban society full of vitality combining positive values ​​and social criticism that functions as a expiatory catharsis. Often operating as an outlet and a tool for conflict management, active in the management of the city, these art forms are leading political expressions and a medium between the poor younger generation and the institutions. Urban cultures which include more than ten art forms (rap, graffiti, breakdancing, DJing, the search for knowledge, beat box, street entrepreneurship, streetwear, slam, urban writing, visual arts, video and street movie, styling, design, parkour, street theater, forum theater and urban sports, skateboarding and rollerblading). In the city of Pikine alone, a recent study estimated the number at 1,000. By extrapolation, we can fix the number to be 5,000 active young professionals in the major cities of Senegal and that could benefit from this action. The Hiphop Akademy will be the first training and documentation centre in Africa and will enable this part of the Senegalese youth to improve their skills, access information and be able to use Ntics and can be useful to the Senegalese population including in the schools of the major suburbs of Dakar to promote pacifistic values ​​of that culture. 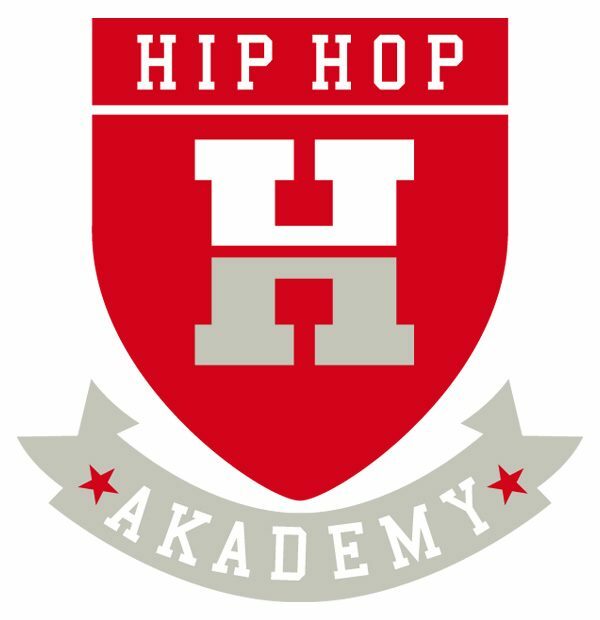 To contribute to strengthening social cohesion and economic growth for some, especially in Senegal and in large urban areas, the Hip Hop Akademy plans to create appropriate training frameworks in the different areas (graphics, video, design and development of marketing projects, communication and management in urban cultural sectors, etc). The Hip Hop Akademy will also organize annual cultural events dedicated to players of urban cultures, promote access of their works to West African and European audiences, promote intercultural exchange and place in creative synergies South / South and South / North while strengthening the professional capacities of these actors and their urban cultures in relation to weigh significantly on the development of favourable efficient cultural policies for their benefit. This is a project with many training aspects, exclusively designed for young people who are no longer in school and living in difficult areas especially in the suburbs.